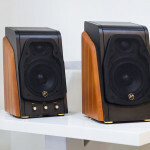 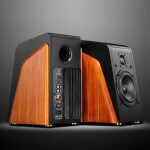 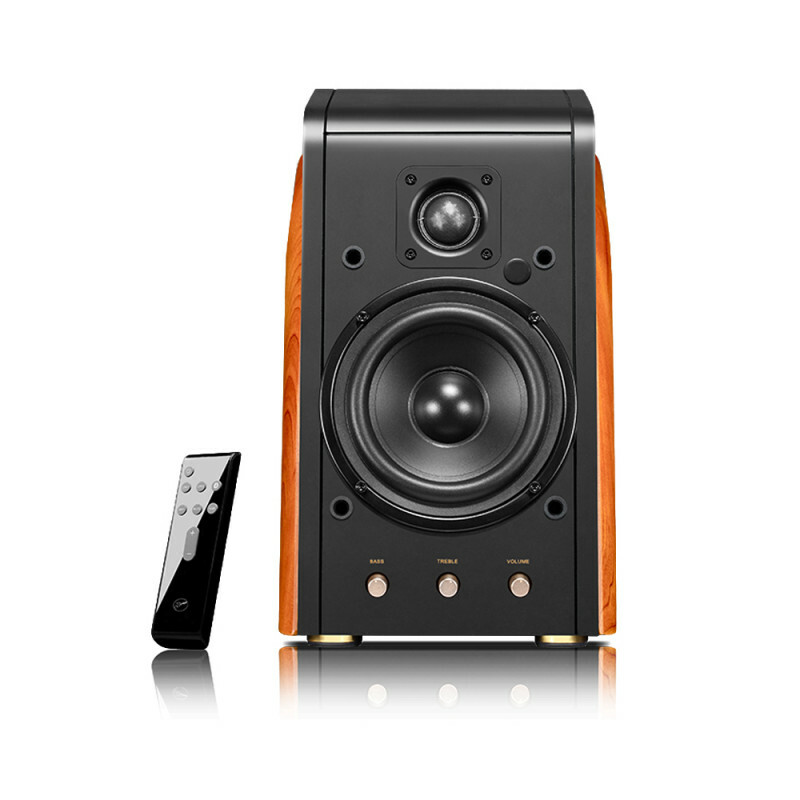 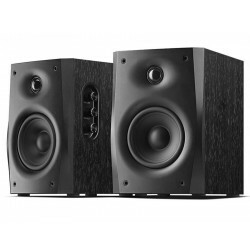 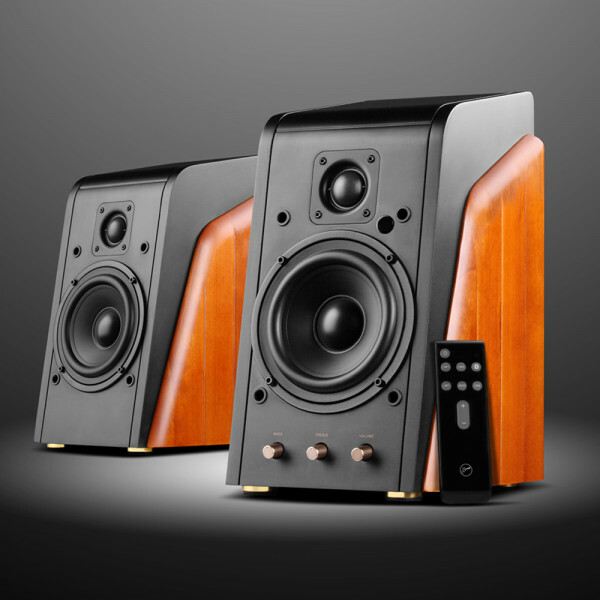 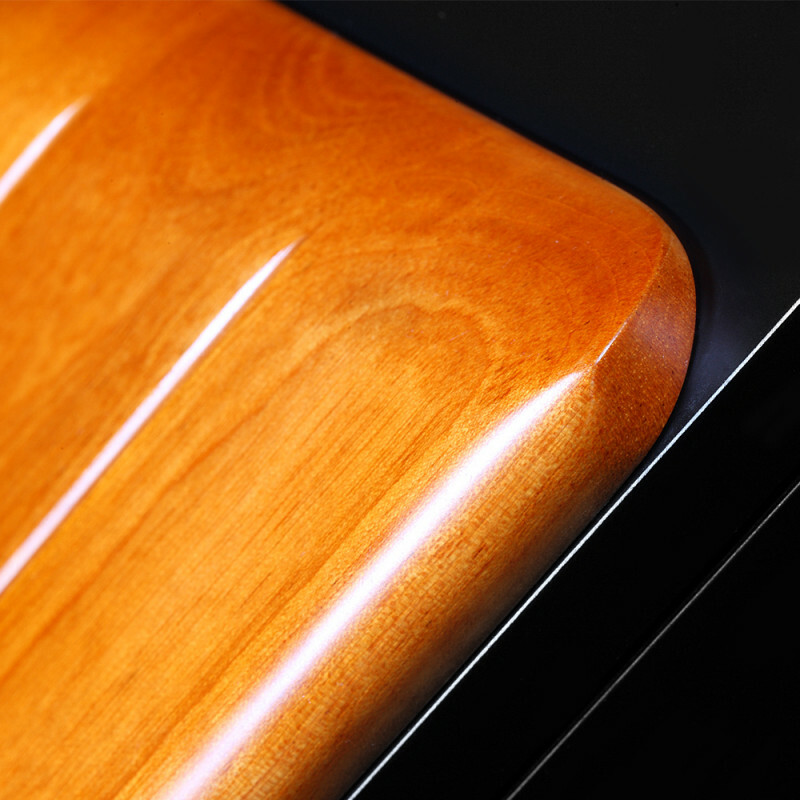 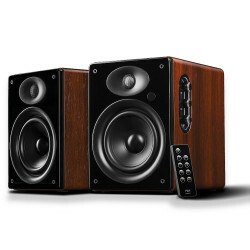 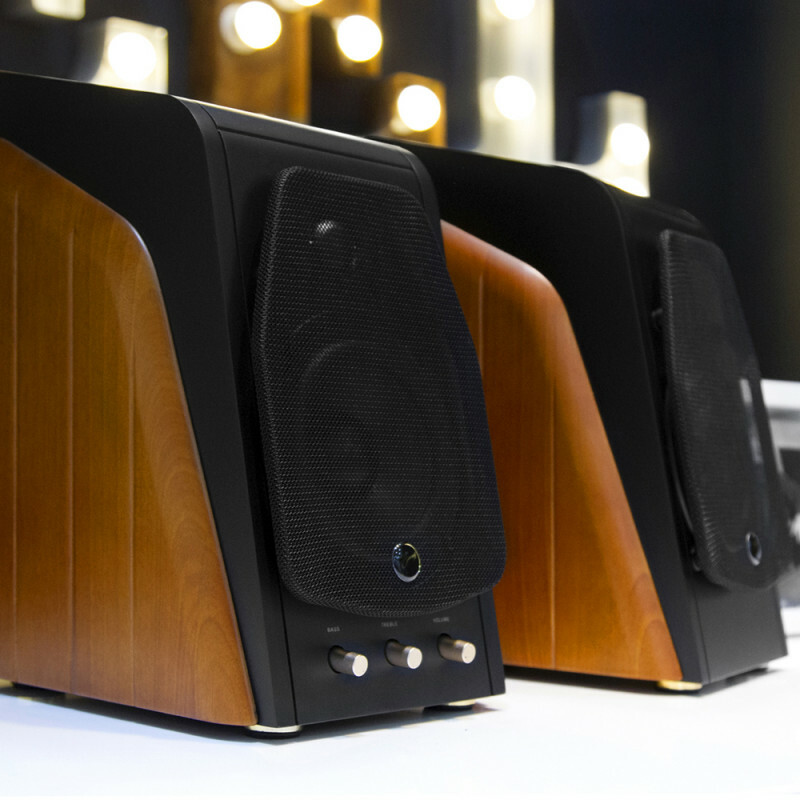 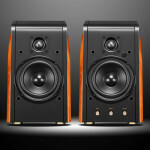 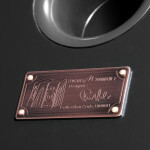 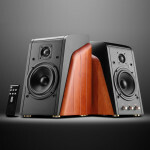 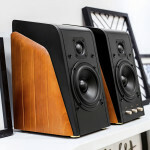 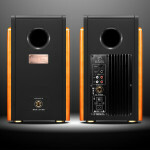 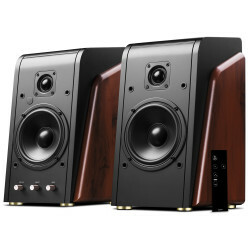 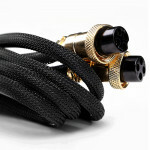 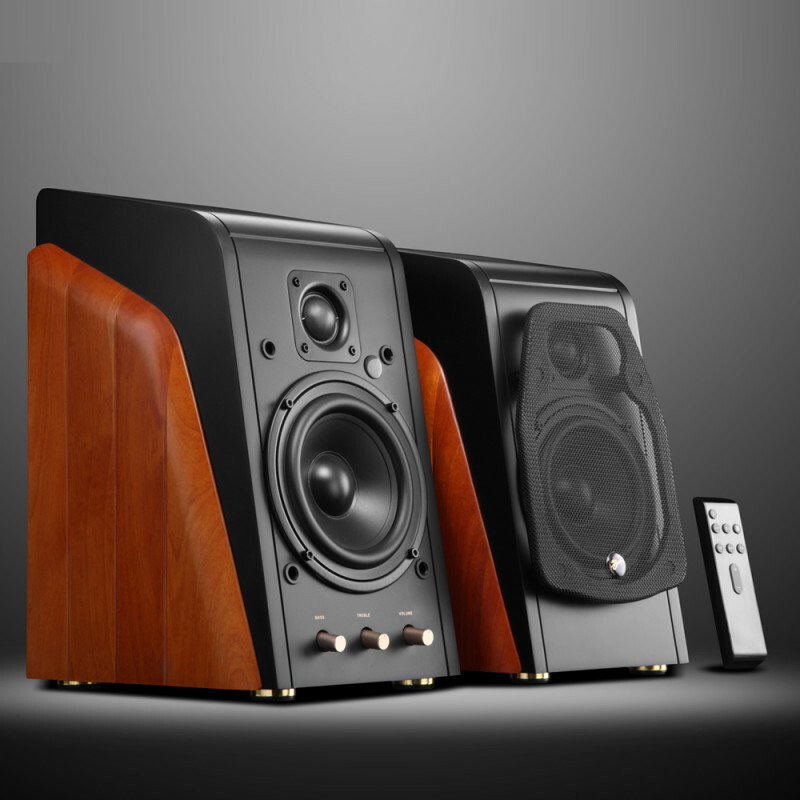 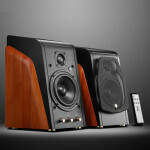 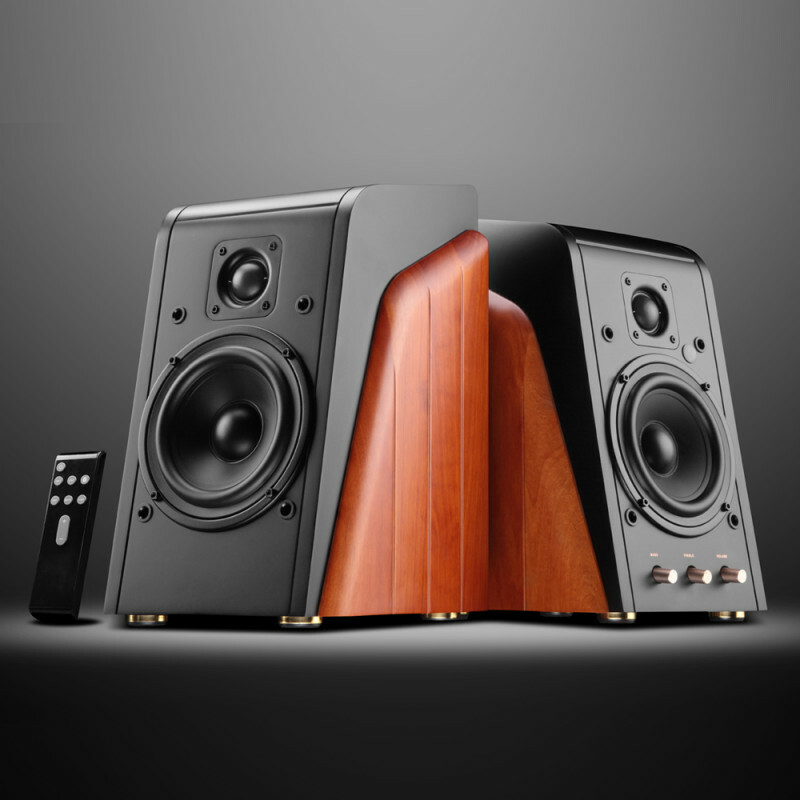 For over 15 years, the M200 series has been one of the highest rated desktop audio speakers in the world. 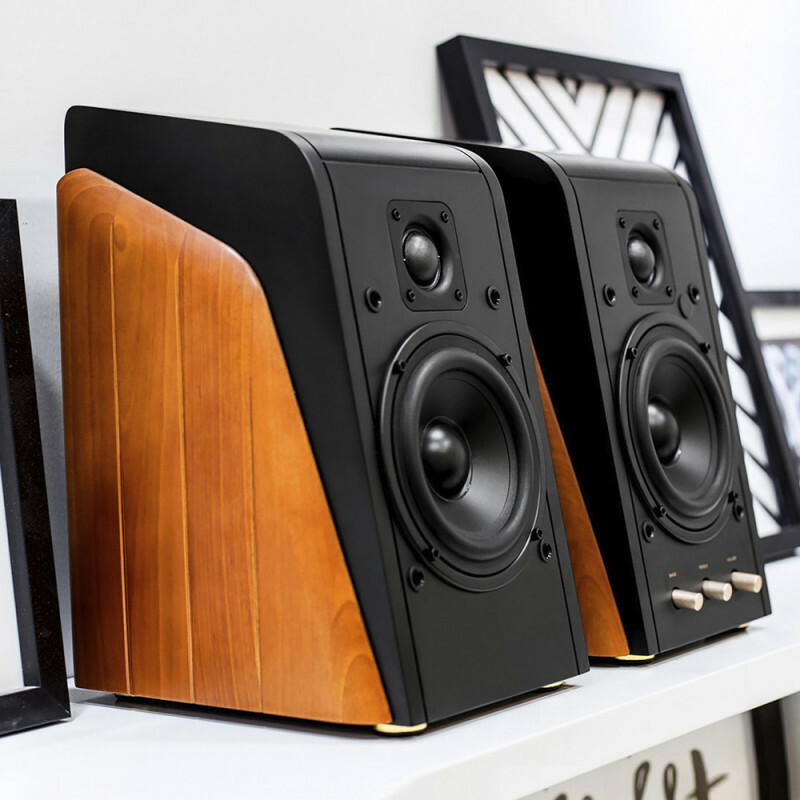 Keep a timeless classic design with hand crafted side wood panels, M200MKIII+, the upgraded Bluetooth version of M200MKIII, is designed to meet consumers’ need by adopting higher resolution tweeters and more contemporary interfaces like Bluetooth and Optical etc. 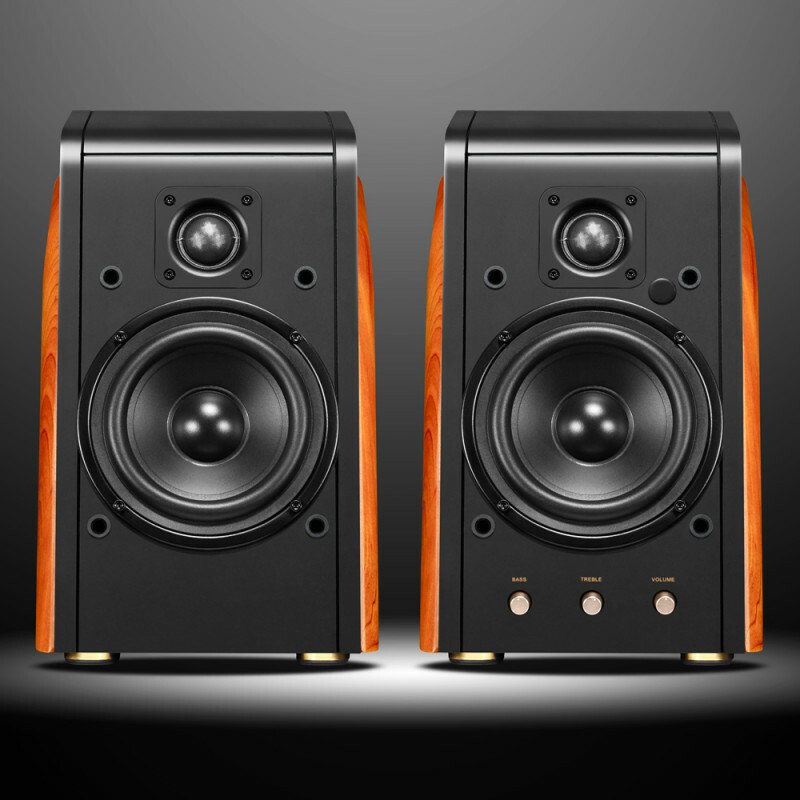 1.1″ soft dome tweeter, which is also widely used in other high-end home theater systems, brings clear and bright highs for beautiful female vocals and stings. 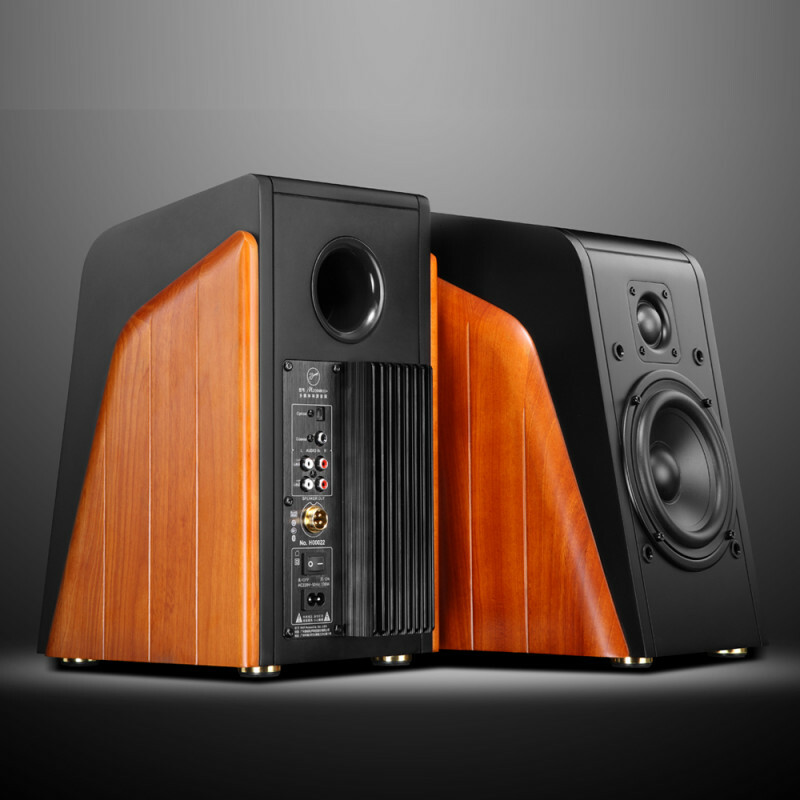 With its diaphragm made from German natural fibre, the tweeter can easily respond to frequencies up to 20kHz. 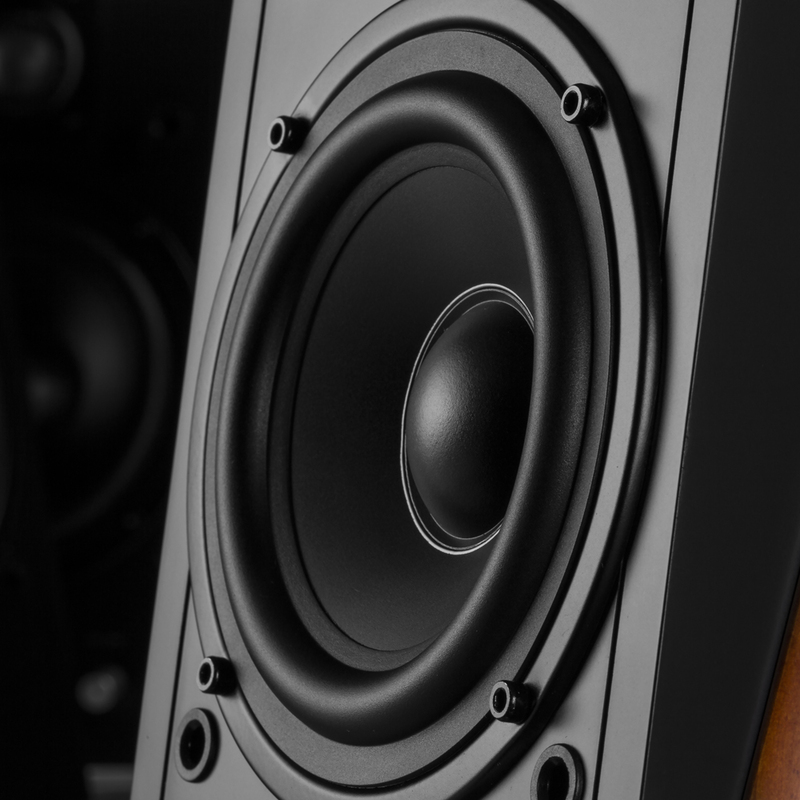 Brand new long-throw 5.25″ mid-bass driver is designed to get the deepest, most accurate bass possible, featuring wide and elastic surround and big dust cap. 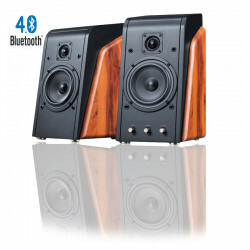 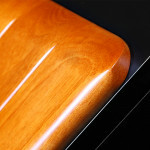 Solid wood cabinet effectively reduces the internal standing waves, bringing more natural sound. 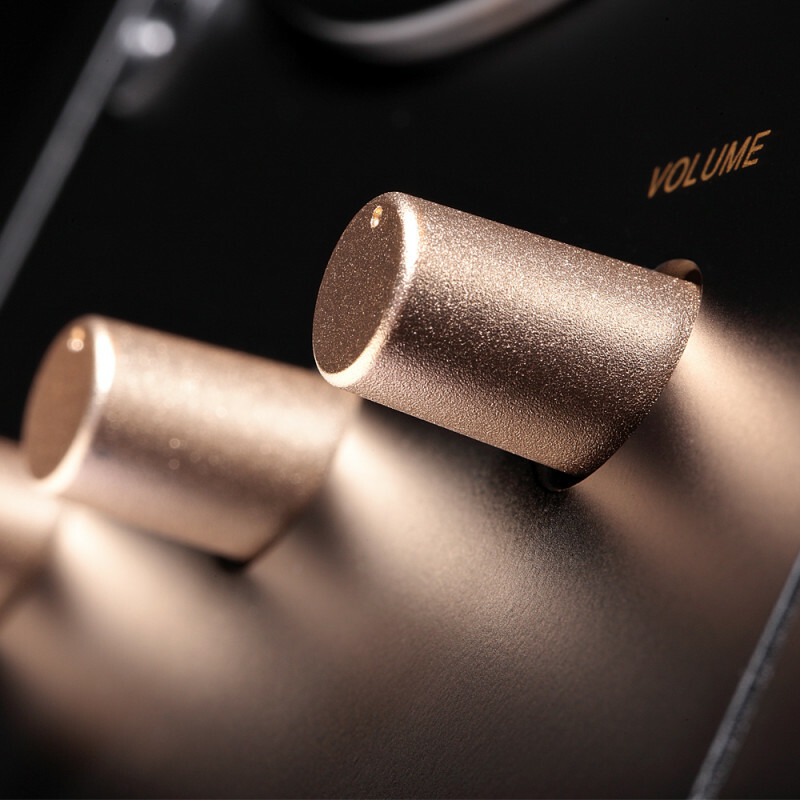 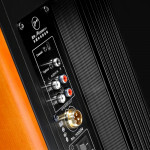 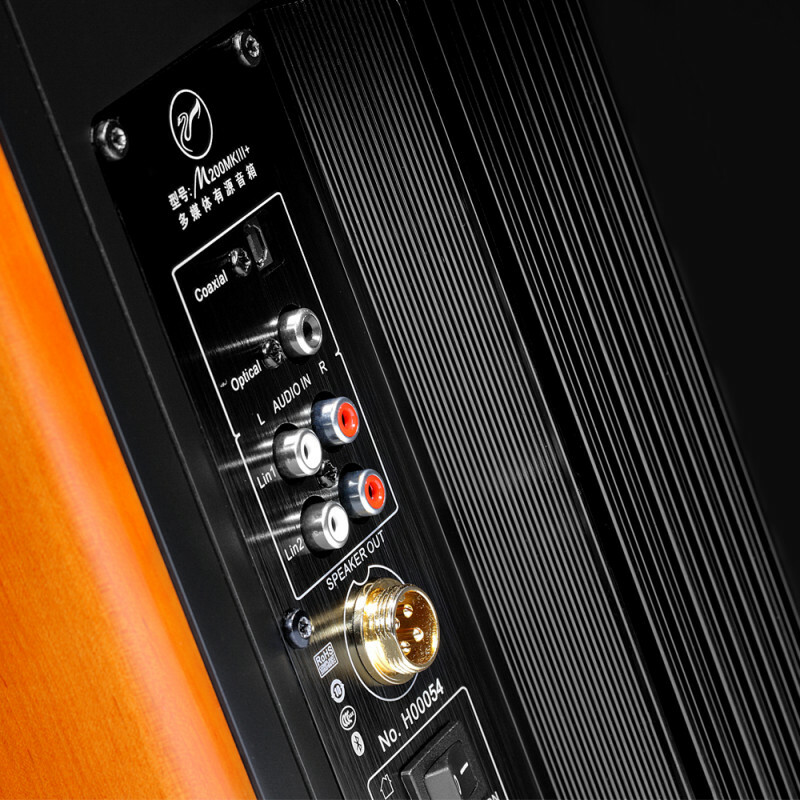 Convenient Volume, Treble and Bass controls on the front of the master speaker. 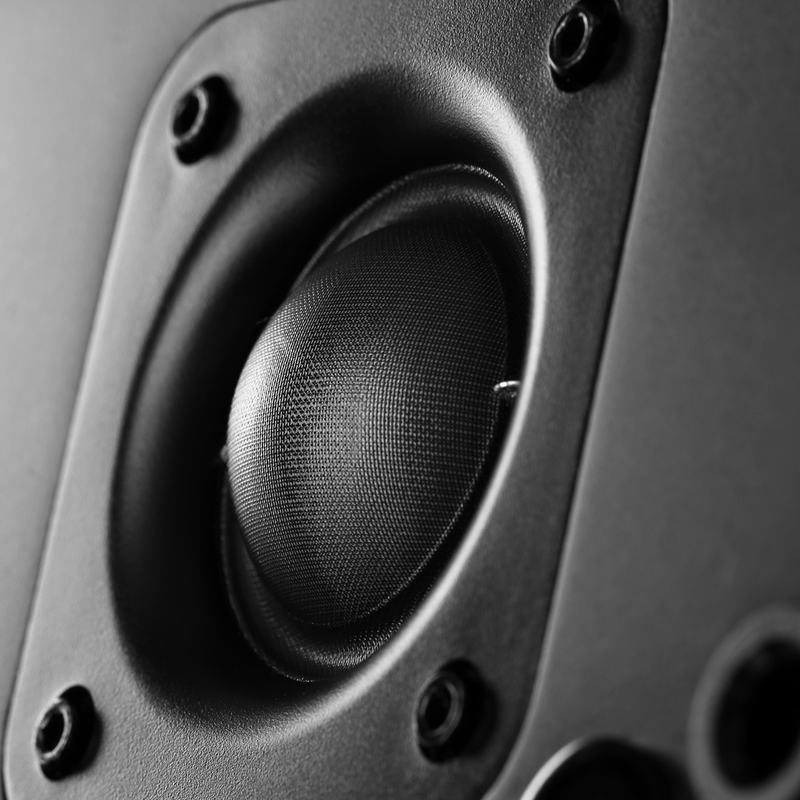 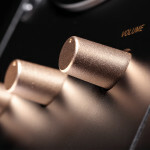 Change your sound EQ to exactly how you like on the fly. All this can also be achieved with a multifunctional remote control.